Plan ahead for a worry-free pregnancy. The important thing to do, if you are planning to fall pregnant, is making sure you are on a medical aid first. Most will not provide cover if you fall pregnant before joining the scheme. This could result in you facing a large medical bill for treatment during pregnancy and the delivery or using public healthcare to reduce the costs. Most medical aids in South Africa will provide expenses for checkups and treatment during your pregnancy, hospitalisation and delivery and some antenatal benefits. That is, provided you were on the plan before falling pregnant. Joining a plan after falling pregnant could mean you are subject to exclusions or a waiting period. 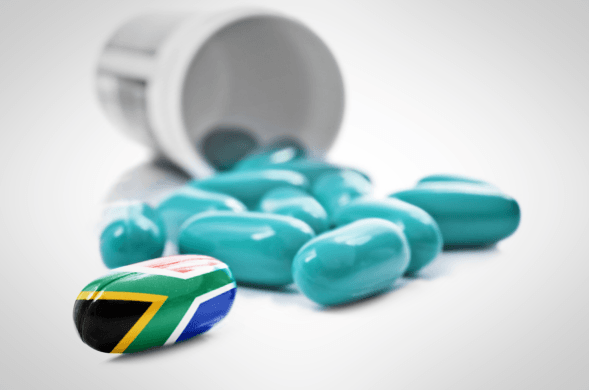 There are a number of widely believed myths about medical schemes in South Africa. 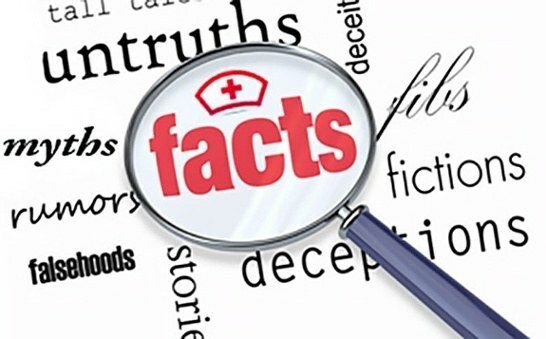 This article will give you the truth behind the myths. Provided you pay the monthly fees, the scheme cannot decline your application. They can implement a 12-month waiting period for specific conditions or a standard 3-month waiting period for all claims. They are also entitled to charge a late joining penalty. Caring for the health and comfort of those in their golden years is not always easy. Pensioners find themselves face to face with some tough issues when it comes to medical aid. 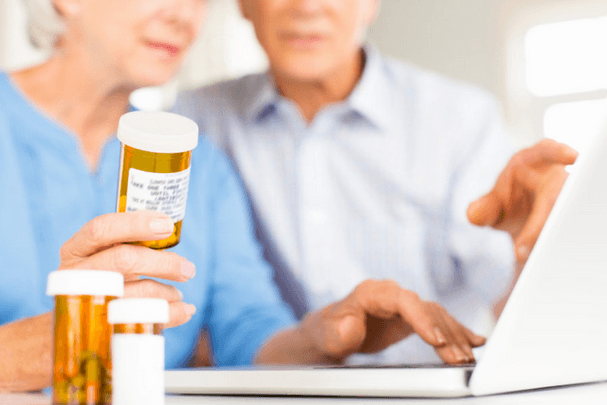 In many cases, the elderly have limited financial resources at their disposal at retirement and due to their age, they need medical care for any chronic or other conditions they may have as they get older.